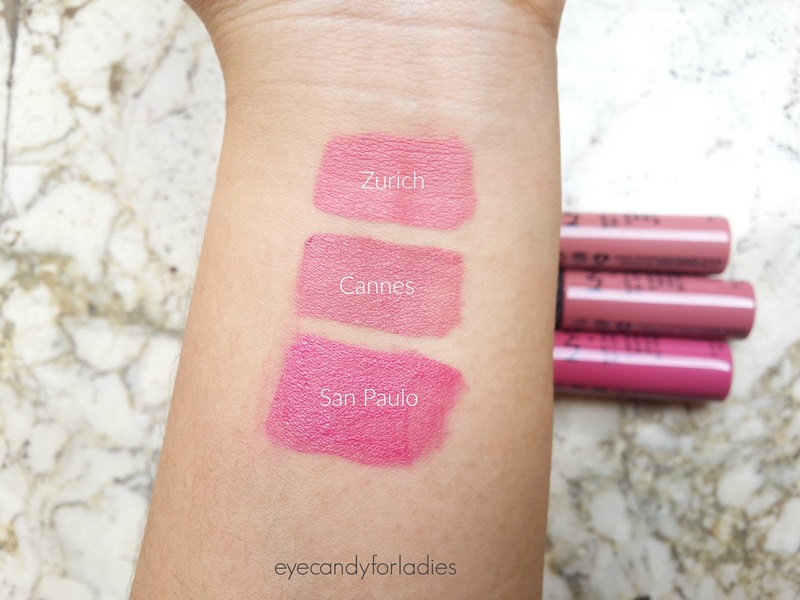 One of world's most popular liquid lipstick. 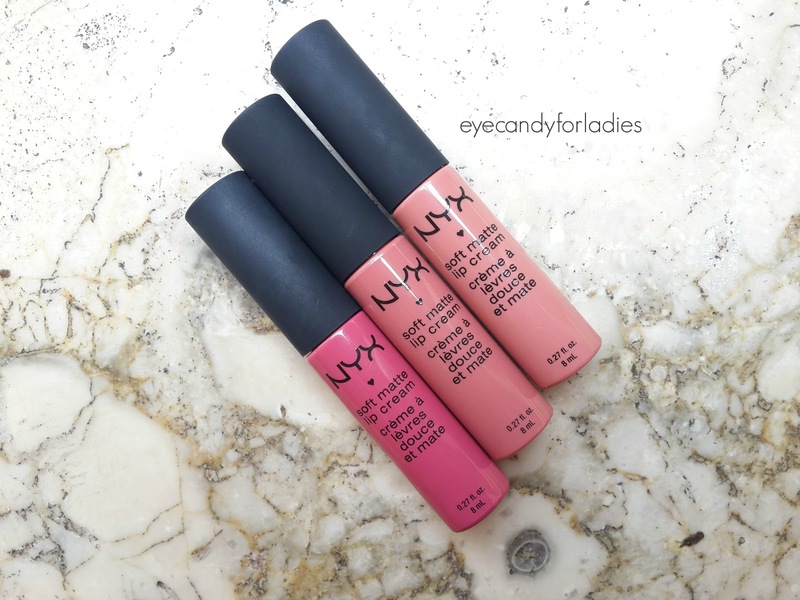 You might have heard NYX, but do you know that NYX is derived from "Goddess of the night"? 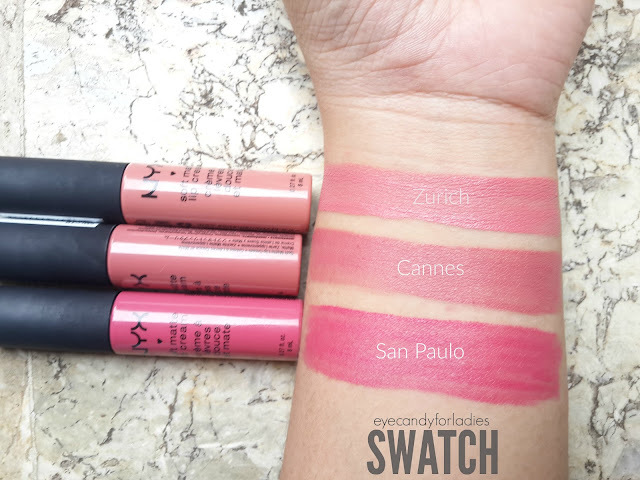 NYX offers an endless shades and products for experimental or professional make-up work with a relatively affordable price tag. NYX's Soft Matte Lip Cream is NYX's best selling liquid lipstick product which comes in net 8 ml, handy plastic tube and creates an opaque yet light-weight matte finish. Every shade has distinctive tube color to differentiate it from each other, made in China, cruelty-free, and retailed for USD 6 or around IDR 100-125.000. 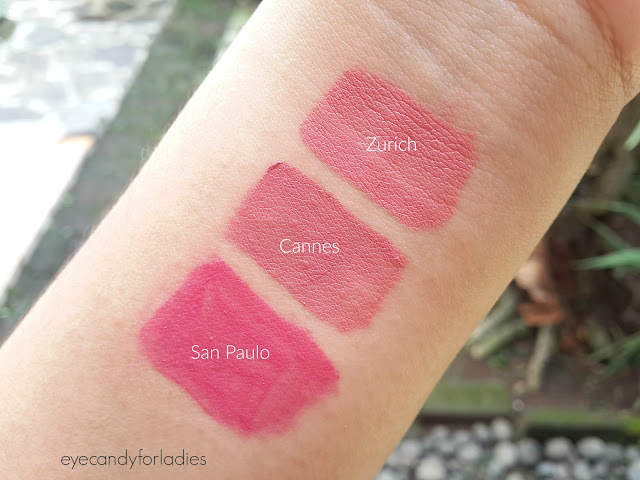 I bought 3 shades for starter pack (lol), these shades are (L-R) San Paulo, Cannes and Zurich. 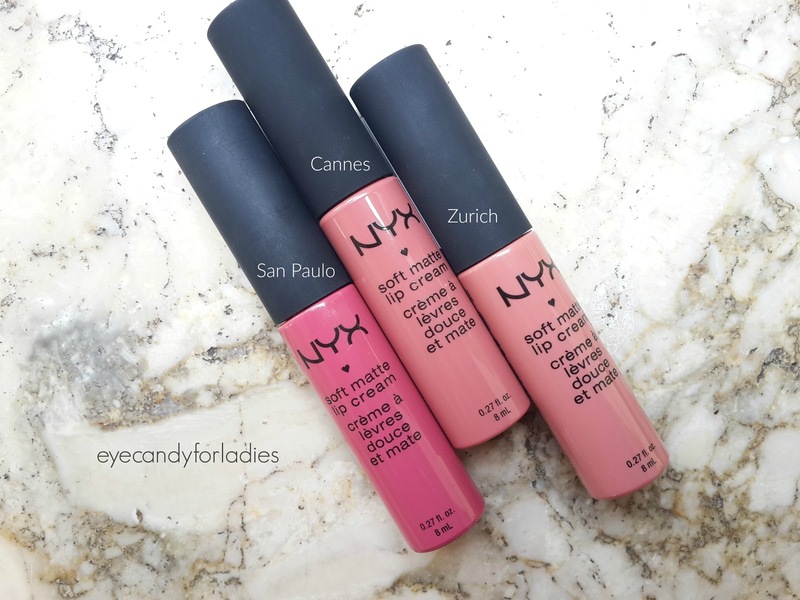 According to NYX website, San Paulo is considered as 'Plummy Pink', whereas Cannes is described as 'Matte Muted Mauve' and Zurich as 'Matte Muted Rose'. 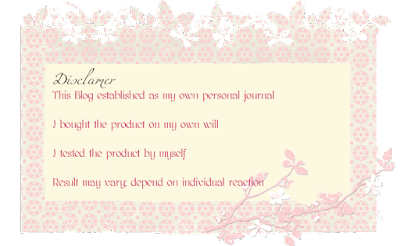 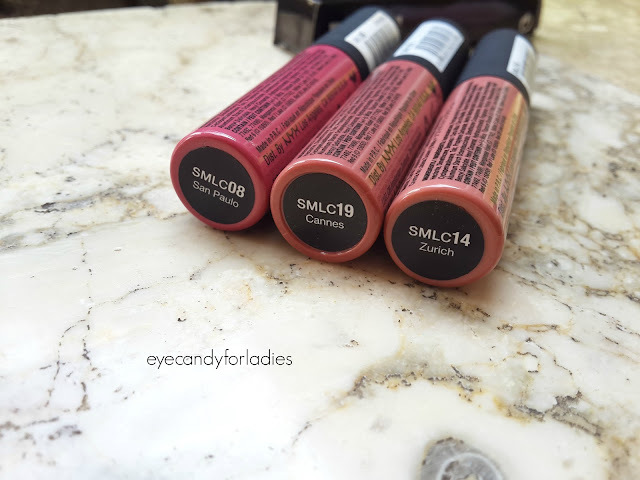 SMLC product is made in China, cruelty-free, has a faint scent of vanilla fragrance and comes with a slanted applicator. 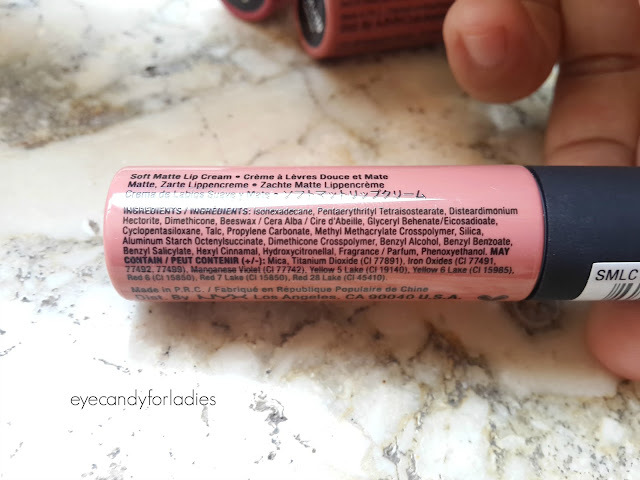 The lipstick comes in creamy-liquid form, dries easily within a minute and leaves a nice, light-weight matte-finish. The pigmentation is truly opaque, covers lips surface very well and leaves stain behind. 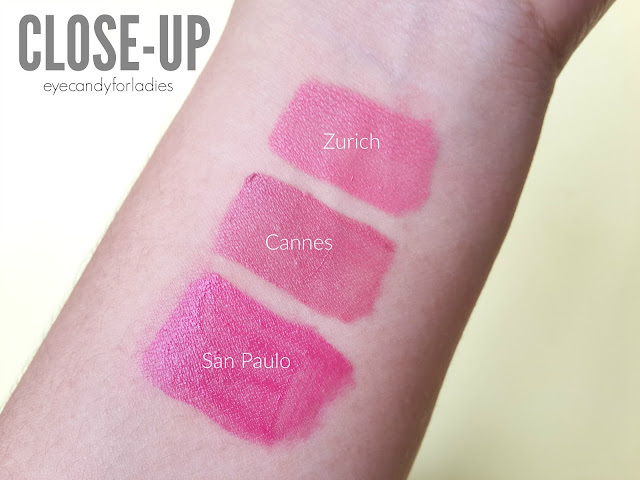 In terms of color, San Paulo as the vivid one, is a demure fuchsia that surprisingly looks versatile for my warm skin-tone. 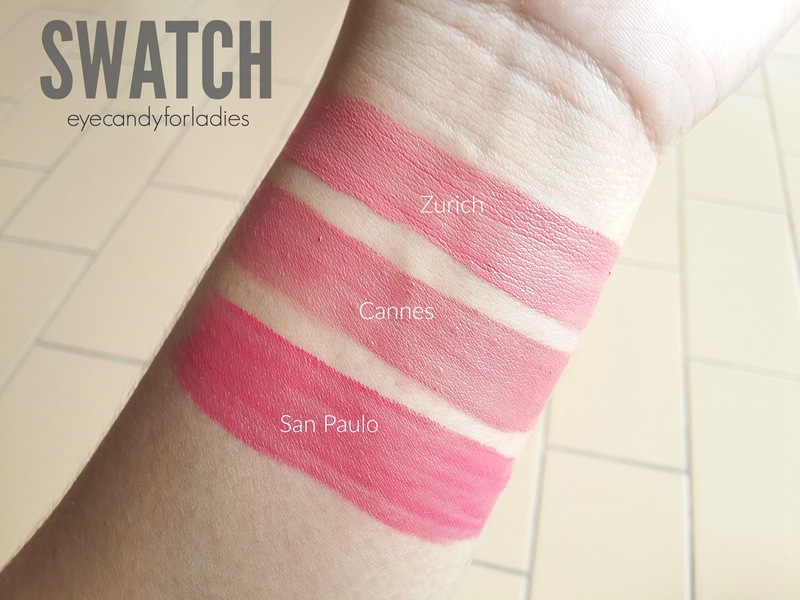 Cannes as one of the popular shade is a MLBB subtle mauve comparing to Zurich as a muted rosy color which turns out to be the lightest shade of the pack. 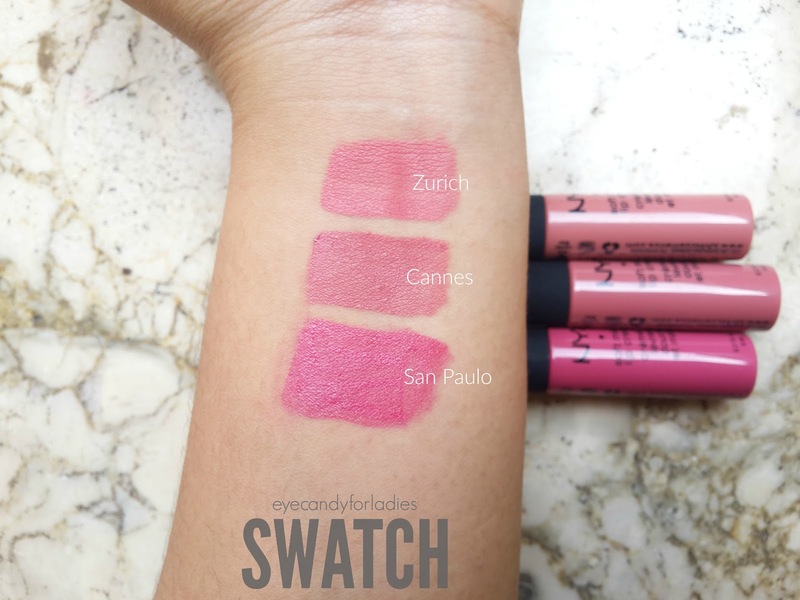 Here is a quick swatch comparison directly on my lips :) the color may distort from real life color but at least this is the closest color to compare. 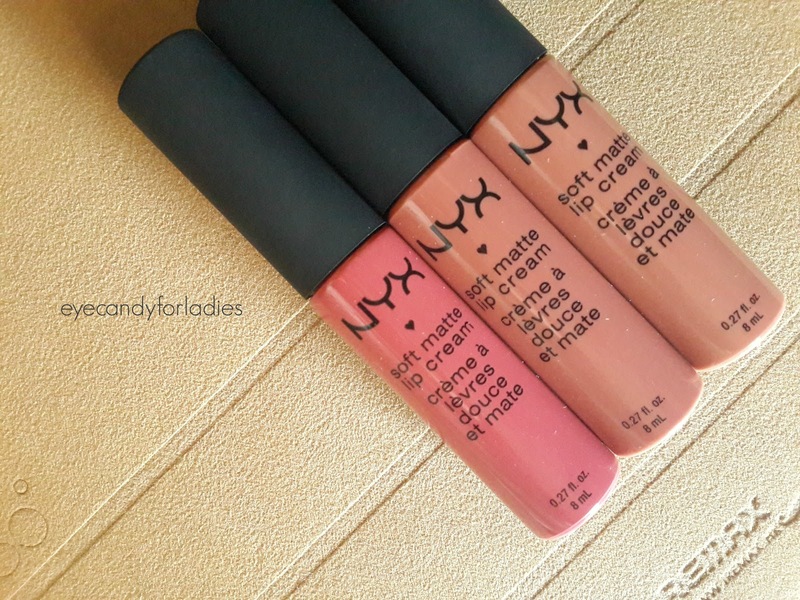 I absolutely love NYX lip products, especially all their matte lines. 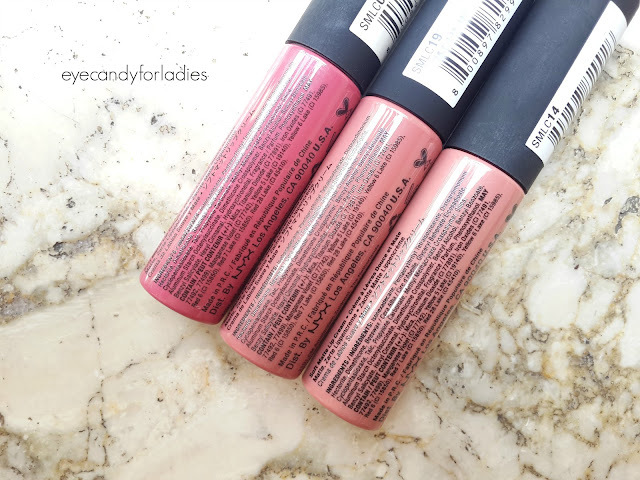 I have bunch of soft matte lip creams because I went crazy and purchased majority of them when they had a 50% off sale on the website a year or two back. I think San Paulo looks the best!